Like & Link my site! 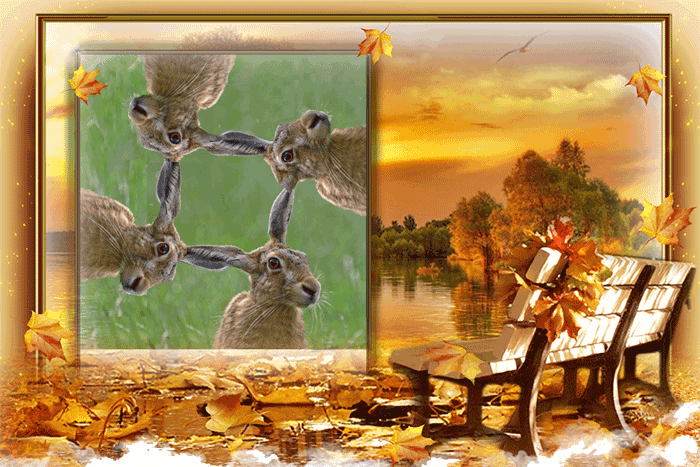 I began fourhares for content across four broad fields. Over time, the original four sections have seen enucleations reflected in the above tabs. Each of us has similar life engagements that could easily be described as tekmeria; semiosis; ritual; and art. On this site, the highest of these, reflexive insight or theoria (tekmeria, expressed as genuine philosophy) 'crowns' and reflects, through revelatory presence and in a characteristically human manner - this is the awakening that occurs with meditative spiritual practice. The other three are will-infused engagements that have as their basis the call to gnothi seauton, itself at its highest level infused with the three-fold E.D.N. ; I.C.M. ; P.S.S.R. : individual vivifying praxis (semiosis-anthroposophy-sadhana); social vivifying praxis (such as festivities and ritual); and creative praxis (art-tarot). It should be apparent that people who may share an involvement or interest in any one of the specific areas mentioned above may have no interest in the others. Fourhares remains my personal syncretic weaving of my eclectic interests. I've been fascinated by the geometry, riddle, claimed symbolic meaning, and optical illusion of mediæval representations from various parts the world that show three hares (or deer) arranged in such a way that their ears are drawn in common — resulting in three ears for three hares. 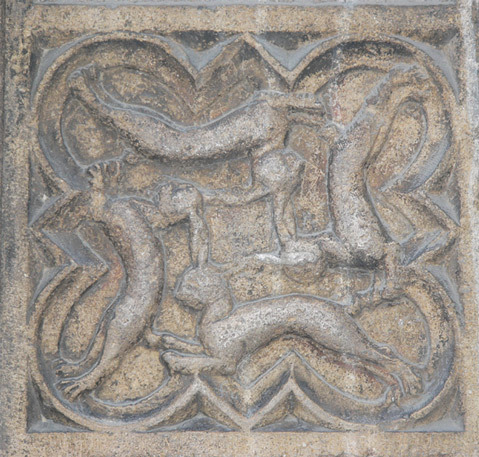 In 2005, when in Lyon (France), I saw upon its Notre Dame Cathedral a petroglyph of the same concept, save that here were four hares, as photographed above. So why 'fourhares'? when selecting a domain name that initially focussed on four areas of more esoteric and, for myself at any rate, interconnected and personal interests, the option ‘fourhares’ simply rose to the fore. So here we are! 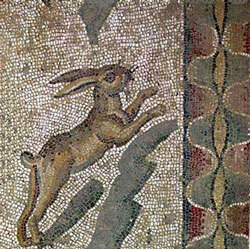 The left-hand panel, from a Roman-era mosaïc, is edited a little to feign vertical tessellation as well as to remove the menacing jaws of a wolf (L. Lupus) from near the hare (L. Lepus). In Egyptian hieroglyph (left-hand image), the hare stands for the sound 'wn' ('un'), meaning both 'to be' as well as 'to open' – and Wepuat was an epithet for the (hare-headed) god who opened the way into the afterlife (thus closely connected – and at times even incorrectly claimed to be identical – with Anubis, or even with Osiris). 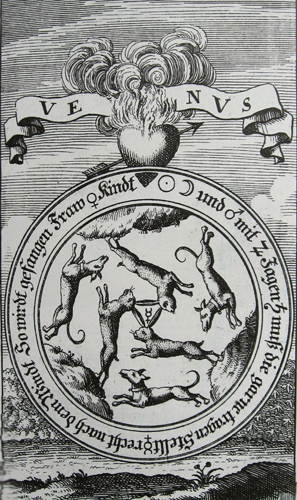 The Lupus-Lepus, ie, 'wolf-hare' (or hound-rabbit) relationship is also found in later representations, such as Basil Valentinus's alchemical works – to the right is his three-hare Venus image. Some pages are password protected and others semi-hidden: please contact me if you cannot locate the required page. Various other pages on this site are incomplete: chances are, they were created either as early drafts or (very likely) to answer specific questions that, serving the purpose, have remained 'as is' for the present. Putting anything in writing has both its merit, and its diminishment, the latter in that it may appear to the reader as something current rather than a decade or more since penned. The first degree tracing board: some reflections and an exegesis I have also placed a copy of this paper on a page within this site: 1st degree tracing board. Most of my notes and written materials remain either unpublished, or as lectures given in open Lodge. Most of my notes and written materials remain either unpublished, or as part of posts on either Aeclectic's TarotForum or on forum.tarothistory.com (on the first alone I have over 200 000 words). Below is a list of (mainly) ATS Newsletters whose content I have written (a few are omitted, nor do I include translations of early works from the French). 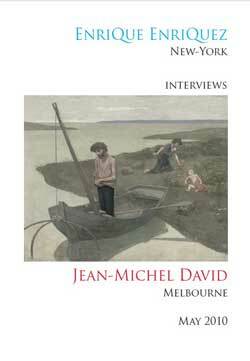 With regards interview (from a range inclusive of the Age newspaper; ABC Radio – with Rachel Kohn; SBS Radio – in French; & others), I have only available the ABC transcript that I have yet to upload. If you're really curious about what makes me tick, you're more likely to find some insight on other pages within this site than here (or by reading transcripts of various interviews, various uploaded papers, and my books and booklets available from the Bibliography tab above). Still, I've prepared below a short personal description. For my election page, go to jmdavid.com. I've been teaching in adult education since 1987 (including University), and in secondary (ie, high school) education since 1989. Since 1995, my main employment has been teaching, leadership and (educational) administration in Steiner (Waldorf) schools and in teacher training. Some of my responsibilities over this time includes the national association of Steiner schools ('Rudolf Steiner Schools of Australia' or 'RSSA', now unfortunately renamed 'Steiner Education Australia' or 'SEA', giving the false impression that member schools operate as an education 'system'), as well as acting on a consultancy basis for interstate schools and the development of (secondary) Steiner streams within State schools. In terms of anthroposophically oriented involvement (apart from teaching in both a secondary school and in teacher education), I have presented and run workshops at conferences both in Australia and overseas on various aspects of Steiner's works, and on the anonymously written Meditations on the Tarot. My spiritual orientation is Judeo-Christian (influenced and syncretised with some neo-pagan, secular-Humanist and Hindo-Buddhist elements, especially of the vedantic-kundaini-yogic influence). 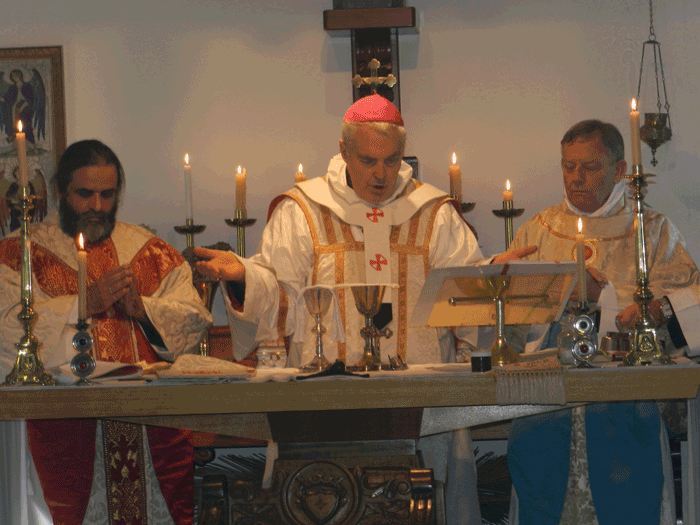 I am a consecrated priest (by archbishop Neville Anderson et al., himself consecrated by the Patriarch of Brazil) – in one of the few catholic bodies allowing married priests, and I am actively involved with Sophia Australis. 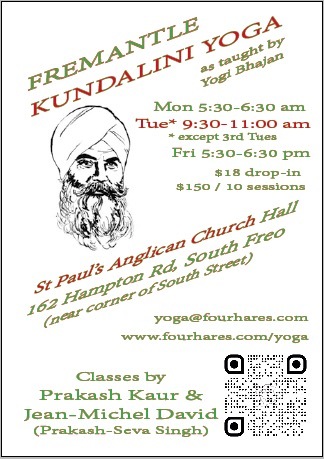 I am also a registered meditation teacher and (kundalini) yoga teacher. With regards to tarot, apart from running various courses since 1990 and my book Reading the Marseille Tarot, I was one of the principal organiser for the 2005 International Tarot Conference, the annual 2009 – 2012 ATS Conventions, and a co-founder of the Association for Tarot Studies (that folded after ten years), and of course continue to give various presentations both in Australia and overseas (usually New Zealand or Europe). 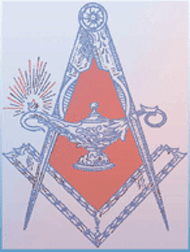 When living in Victoria (for over 30 years), I was actively involved in various offices in masonic lodges and other esoteric societies, given papers on various aspects of freemasonry, rosicrucianism and related esoteric impulses, and been actively involved in the development and implementation of masonic education. Not much to say other than to suggest perusing this site. A healthy society flourishes when individuals implicitly trust other individuals, rather than place their over-riding trust in amorphous organisations (and I mention this contra Ray Kroc, of McDonalds infamy) or bureaucracies (or documentation arising or imposed from these). Furthermore, organisations need to place implicit trust in the individual. The individual in turn needs to be authentic and true to themselves, even if, as a consequence, is a non-conformist. I generally prefer to do things in my own manner, and have never been a 'team player': I can work with a 'team' and for a 'team' and still not be of a 'team'. I do not wish to bask in any 'team glory' nor take credit from collective achievement. Nor, for that matter, take the blame for others’ shortcomings (unless of course they were acting under my instruction or direction or I had trained them and fallen short in that task). I of course do come together with others for a variety of common purposes, but in the end reserve my rights, as far as is legally and contractually possible, to follow my own judgement. Heilsamist nur, wenn im Spiegel der Menschenseele sich bildet die ganze Gemeinschaft, und in der Gemeinschaft lebet der Einzelseele Kraft. Wellness only becomes when in the mirror of each human soul the whole community forms, and in the community lives the power of each individual soul. 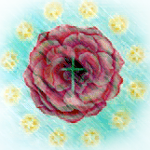 My dominant personal and professional interests are reflected in the areas covered within this website, viz., Philosophy (including Kabalah), Anthroposophy and Christian Sophianic work, Freemasonry (including various 'higher' or 'side' Orders), and Tarot (especially in the canon of the classical 'Marseille'/TdM-I deck). - astrologically (ie., natal chart both tropically as well as sidereally): Sun in Aquarius, Moon in Capricorn. My ethical views are well reflected in R. Steiner's description of ethical individualism as articulated in his Philosophy of Freedom. I may add to this page in due time — but it will continue to remain a very basic one. This site remains, after all, about areas of personal interest rather than about myself, though much about me can be gleaned from its content and tone. Perhaps this area should be considered as the core around which the other four areas (anthroposophy, kabalah, tarot and freemasonry) emerge. 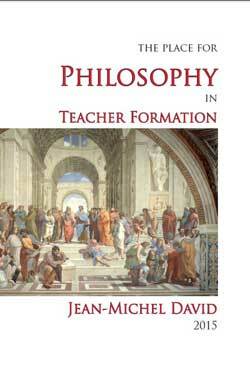 Philosophy not only in its more academically inclined sense, but also and essentially as ever so central to epistemological, ethical, and metaphysical foundations out of which outpours various expressions. 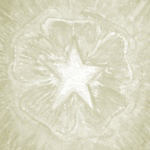 When considering epistemological considerations, I find myself in general agreement with two dominant views: the first is what is an Aristotelean-Steiner reflection that each area has its own (near unique yet multidimentional) ways of being known. Consequentially, and as an example, methods that are appropriate to knowing the plant world will likely, when applied to either physics or ethics, simply lead us to misguided judgements or oversights. The second is the Poinsot-Deely (via a Peircean detour) contributions to epistemology from semiotic considerations. In fact, I consider that these semiotic considerations also have much to play in more deeply understanding both Steiner's concept of Vorstellung and Lonergan's concept of Insight and their role in the conscious epistemological process. With regards to ethics, I stand squarely in agreement with Steiner's development of ethical individualism as developed in his seminal work Philosophy of Freedom, mirrored in some ways in the works of Charles Taylor (for example, in his Sources of the Self). Its key characteristic reflects an application or action through virtue following an appropriate insight. This stands in contradistinction to both Kantian deontological and various consequentialist views of ethics - these last two inadequately reflecting what makes a specific act ethical (which is always an act by a specific person in the context of a specific event). Not only the individual's motive, but also his or her characterological disposition, and her or his insight into the situation at hand all play into the moral dimension. 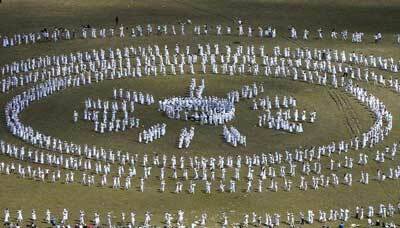 Over time, 'Kabalah' has acquired various spellings, including 'Kabbalah', 'Cabala', and 'Qabalah' (amongst others!). Though it arises out of a Jewish mystical tradition, it is fair to claim that various of its important contributions transcend the soil out of which the seed has germinated and continues to also blossom. In order, however, to be better grounded in the discipline and its nuances, it is perhaps fair to state that a grounding in the Jewish spiritual traditions is desirable. Some of Kabalah's important elements have for some centuries become syncretised within the occidental esoteric traditions and movements. 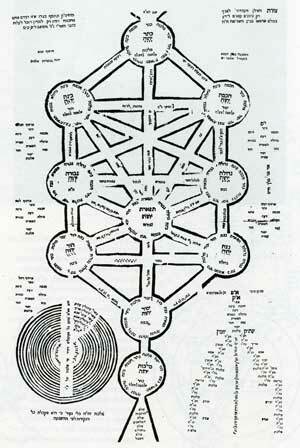 Of especial note are the Hebrew alphabet (or 'Alefbeit') and the Tree of Life. There are some, it seems, that see in Kabalah first and foremost a particular version of the glyph of the Tree of Life as its ultimate expression. In the Kabalah I personally see an acute development of the spiritual faculty of Inspiration, of careful listening to, as described in other context, that still and small voice that speaks within the confines of that sacred repository: one's heart. With regards to Anthroposophy (also referred to as Spiritual Science), I refer to two especial things. On the one hand, an understanding of the world as essentially spiritual, from and for which knowledge (science) may be obtained. On the other hand, without contradiction to the first, that body of insights provided by Rudolf Steiner in his various anthroposophical works. Rudolf Steiner, who lived between the years 1861 and 1925, established the Anthroposophical Society and was influential in providing some of the key impulses behind Waldorf education, Bio-dynamic farming, the Christian Community, some important architectural innovations, and Eurythmy - amongst other things. To live in love of action and to let live in understanding of the other's volition, this is the fundamental maxim of the free man. In order to view and understand the world from such a perspective, a number of considerations are taken as given. Firstly, that the physical world fundamentally arises out of a manifestation of the spiritual, in which can be said to 'inhabit' various spiritual beings. In itself, then, even the physical world is, in essence, weavings of spiritual substance. Secondly, we are ourselves spiritual beings in temporary incarnation, having before, and will again further incarnate after some time following our next death. Our time between death and rebirth is as important as our time on earth between birth and death – during which, as Steiner was said to have inadvertently stated without awareness of its English ambiguity, 'we have the time of our life'. Thirdly, knowledge of the spiritual realms is possible and, as for any body of knowledge, requires careful study, observations, reflections, ... and reverence. The term 'Anthroposophy' should really be understood as synonymous with 'Sophia', meaning the content of consciousness, the soul attitude and experience that make a man a full-fledged human being. The right interpretation of 'Anthroposophy' is not 'the wisdom of man', but rather 'the consciousness of one's humanity'. In other words, the reversing of the will [from an outwardness to an inwardness], the experiencing of [supersensible] knowledge, and one's participation in the time's destiny [as one's own destiny], should all aim at giving the soul a certain direction of consciousness, a 'Sophia'. Thirdly, there is the enucleation of the above within the fields of the sciences, of religion, and of the arts. Now, as human beings, our purpose is to imitate, to absorb the movements of the world into ourselves through our limbs. What do we do then? We dance. This is true dancing. Other dancing is only fragmentary dancing. All true dancing has arisen from imitating in the limbs the movement carried out by planets, by other heavenly bodies or by the earth itself. The year is punctuated by local, seasonal, as well as universal festivals. Local ones include family-specific festivities such as anniversary celebrations. Seasonal celebrations include communal festivities (in Melbourne, this includes the likes of the Spring horse-races - irrespective of our personal views on horse-racing). Universal festivals include the cardinal points of the relationship between Earth and Sun (such as the equinoxes and solstices), as well as key markers such as Yom Kippur, Bema, and the Feast of the Divine Year. These are crowned by Christmas, Easter and Pentecost. Sacred dance and movement include eurythmy (on which ChoreoCosmos is based), Choreocosmos, and paneurythmy (also commonly written as 'PanEuRhythmy'). I personally practice a form of Yoga that includes strong meditative and well-balanced Kriyas (or sets of postures), as taught by Yogi Bhajan. The daily practice, whether including paneurythmy, choreocosmos, christian meditation, or any other, forms a vital aspect of ongoing human formation. 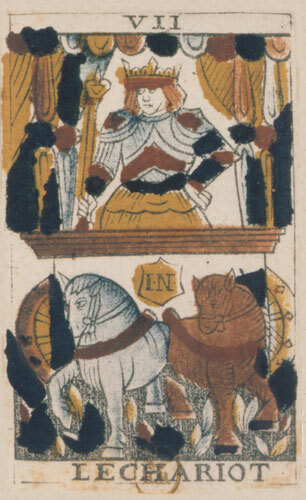 Tarot has been around since at least the 15th century C.E. in one form or another. Many of its images, however, harken back to times much earlier, including masonic carvings on romanesque and lumiere (or gothic) cathedrals, churches and other religious buildings. Some images are also reminiscent of ancient Greek, Egyptian and Babylonian depictions in paintings, carvings, bas-reliefs and writings. These latter are not, of course, specifically tarot - but neither does tarot arise in a cultural and spiritual vacuum. 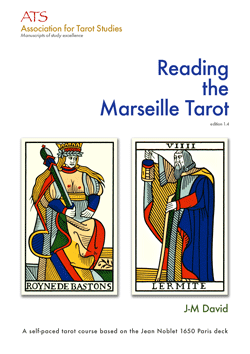 Basically, a Tarot deck reflects what a Marseille-style deck has, including twenty-two Atouts, and four 'minor' suits of ten pips and four courts each. In that sense, the Marseille-style decks provide a trunk out of which has emerged various branches to other related decks, and whose roots have drawn together yet other decks and images embedded in rich European soil - a soil that is part of the whole being of the Earth, and thus itself connected intrinsically to expressions transcending national or local cultural beings. Tarot, as for Kabalah and Freemasonry, has its peculiar focus. In this case, its expression is one of imagery which serves to acutely develop the faculty of Imagination - or, to be precise, that which Goethe calls precise imagination, which has both a moving and flexible quality as well being a spiritual sense organ. Having been nominated as a candidate for the Victorian Upper House 2014 elections, I have also opened a small area dedicated to current and future political stances. Perhaps a future nomination may result in also being elected! 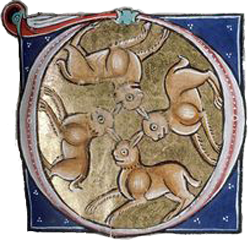 Provide a visual link to this site with four hares from a mediæval illuminated manuscript. Get the script here. The 'Tarot' tab above has a LiveCode-generated random tarot card. For the ease of coding, check the 'Software' tab on my recommentation page. Freemasonry described as a 'system of morality veiled in allegory and illustrated by symbols' seems to have become no more than verbal caricature, yet remains accurate. Nonetheless, I here attempt to also provide what I consider essential characteristics as to the nature of Freemasonry. Freemasonry provides an initiatic tradition that slowly and fundamentally improves one's character, one's participation in the world, and one's relations and acceptance of fellow human beings. Part of its own character, having a solid framework which it imparts to those who participate, also means that it has a conservative streak, its own change taken in very slow and sure steps. Societal fluctuations and mores tend to have, therefore, a slow impact on its own structure, and only when there has been a clear and unequivocal shift does Freemasonry tend to also take the step. This combination of sure steps and solid foundations has at times resulted in the foremost social reformers arising out of its pillars, despite the fact that the order itself may not have adopted corresponding changes. 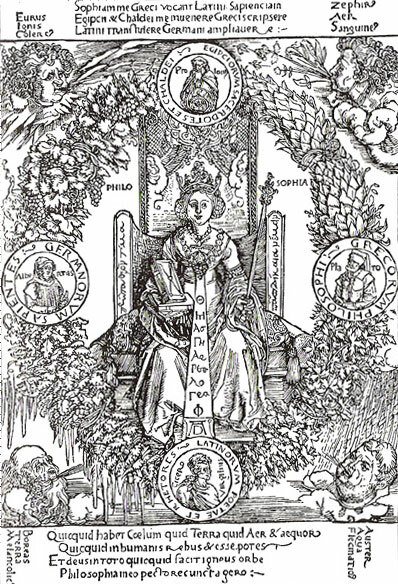 A case in point is the exclusion of women in some (but not all) Freemasonic constitutions. 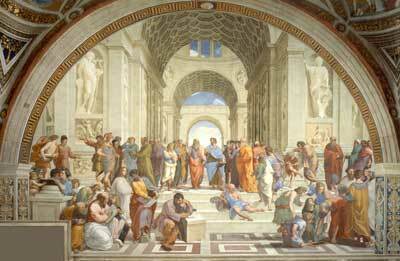 Freemasonry, based as it is on an initiatic and progressive model, is structured according to grades or degrees. Depending on the constitution and form, it may recognise 3 (Blue or Craft degrees), 33 (Ancient and Accepted or Scottish rite), or 90+ degrees (Primitive and Memphis-Misraim rite). 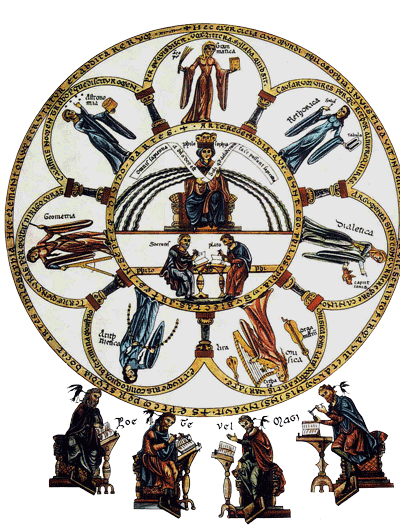 Various constitutions have also incorporated or annexed chivalric (such as Knight Templar) and mystical grades. In Freemasonry, one is called upon to act in the world. One's Will, one's moral development, and one's faculty of Intuition, are all called to be engaged.